Hotchkiss boys run for FUN. First of all, Hotchkiss runners run "for each other.” Cross-country is a team sport in which every scoring member may have a significant impact on the outcome of a race. We have been blessed with strong team chemistry and we will continue to foster the spirit of camaraderie by encouraging every member of the team to improve. We train hard and strengthen our bodies in order to have a season "Unbroken." Lastly, Hotchkiss runners develop a "Never quit" attitude. As we train on the rolling hills of our beautiful course, we aim to develop perseverance and tenacity. Our cross-country course overlooks the picturesque Lake Wononscopomuc in Lakeville, Connecticut. Due to the rolling hills and the placement of hills after the halfway point, the course is one of the more challenging courses in New England. The course is a spike-friendly course because most of the course is on the grassy golf course with a small section on asphalt. 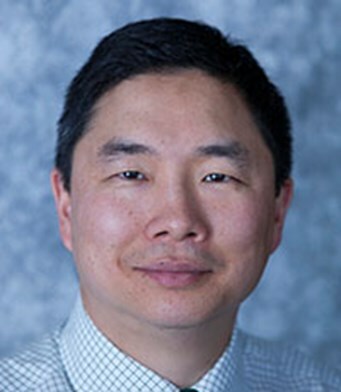 Coach Yoo has been the head coach of the boys program since 2011. He has been the head coach of either cross country or track & field since 1998 at The Hill School, Thacher School, and St. George’s School. At St. George’s School, he was the head coach of the girls track and field team which captured the NEPSTA Division III title in 2010 and 2011. He has helped student-athletes to break seven school records in either cross country or track & field.